This article was originally published in part by the Daily Graphic. On 7 December Ghanaians will go to the polls. This is an important civic duty. We have seen in recent elections in other parts of the world that people have not voted, and then are suddenly surprised by the results. Ghana’s 2016 presidential election is gearing up to be one of the most highly-charged since multi-party democracy was re-introduced. 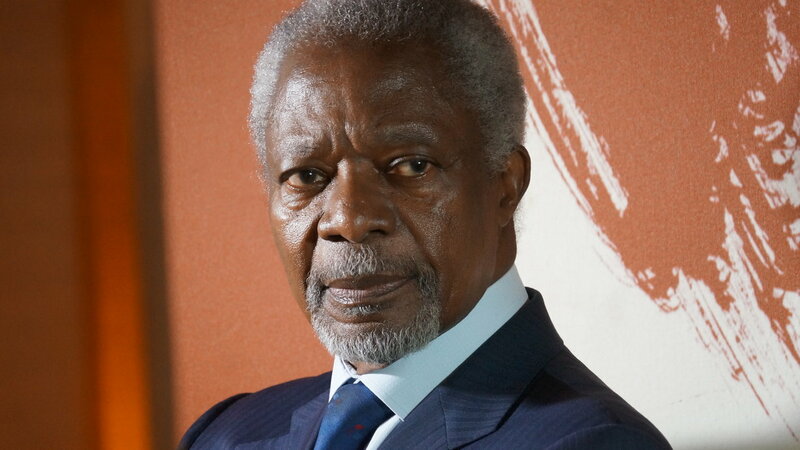 As Ghanaians, we all know that our country’s much-vaunted democratic reputation has been at risk before, but we have always pulled back from the brink in time to preserve peace, stability and prosperity. In other words, at the end of the day, we have put our nation first: above personality; above party; above tribe. That is the hallmark of a true democracy. We must accept elections as mechanisms for the peaceful and democratic rotation of leadership, and the adjudication between competing programmes. Elections must be open, fair, credible and legitimate. Legitimacy cannot be confused with legality, and it is as much about perception as reality. Ensuring that all the rules and laws have been respected is a necessary, but insufficient, condition to ensure it. The courts matter, of course, but so does the court of public opinion. I call on the public institutions involved, and particularly the Electoral Commission, in the name of peace, to take all the measures necessary to reassure the parties and the people of Ghana of their independence, neutrality and impartiality. The best way of ensuring this is to be transparent and to address all criticisms thoroughly and respectfully. Being right is almost beside the point: being legitimate is what counts. Only then will the results of the elections be accepted as credible by the overwhelming majority of the population. That is why I want to commend the EC for its plan to give the candidates a final briefing on the rules of the game on 1 December. But successful elections cannot be left to the Electoral Commission alone. Political parties, civic groups and voters all have their role to play and must cooperate with the EC to ensure success. The police and security forces must ensure a peaceful and stable environment and take firm action against intimidation before, during, and after the polling.The planned signing of a declaration under the aegis of the National Peace Council committing the candidates and their parties to campaign peacefully, accept the results of the polls and, if necessary, challenge them in the courts only, would no doubt reassure many Ghanaians. At the end of the day, I trust our political leaders will do the right thing. They are committed democrats who put their country above their personal ambitions. There are worrying reports of loose money playing a role in these elections. As the Global Commission on Elections, Democracy and Security determined, loose and unregulated money in elections hollows out democracy.